The right-back failed to nail down a starting spot last season and also had a falling out with the previous manager Luis Enrique. But Vidal now wants to try his luck under the new boss Valverde and has, therefore, rejected advances from Juventus. Sport has reported that the Bianconeri wanted Vidal as a replacement for Dani Alves but the Spaniard now wants to prove himself at Camp Nou and fight for his place in the team against Sergi Roberto and new signing, Nelson Semedo. 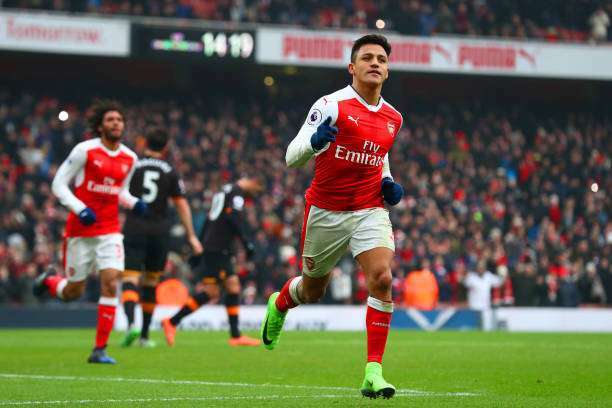 Spanish website, OK Diario has claimed that the Alexis Sanchez’s agent Fernando Felicevich has offered his client to Real Madrid. Sanchez is desperate to leave the Gunners this season and is yet to sign a contract extension. Real Madrid have stated that the decision will be made by manager Zinedine Zidane who feels that he has enough attacking players in his squad. But a chance to sign one of the best players in the world at a decent price might tempt the Los Blancos to sign the former Barcelona star.